It takes just a couple of minutes to sign up and start protecting your phone from scammers! 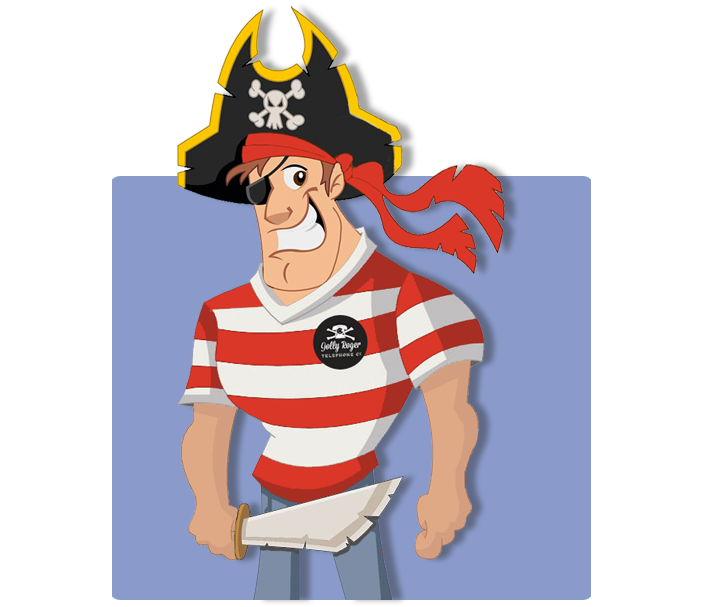 To sign up to protect one or more of your personal phones, click on our Personal Pirate above. Tell us what kind of phone you want to protect. If you have several phones, no problem, you’ll have a chance to tell us all about them. You will have full access to our new Pirate Porthole. Use “My Accounts” to customize the robotic features to your preferences. Want to know more about how we answer phones for you? Watch our tutorial videos and visit our FAQ page. For more technical information, go to our Blog and Help page.